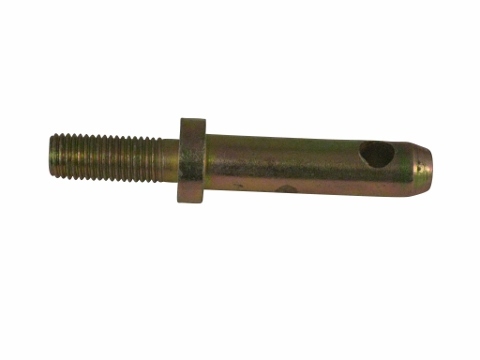 This axis pin will work on most Jinma 200 and Jinma 300 Series tractors. This pin will also work on the below makes and models. In your Jinma 200 Series Parts Manual, this pin is located under the Suspension Mechanism Diagram and is listed as number 6 in the parts list. In your Jinma 300 Series Parts Manual, this pin is also located under the Suspension Mechanism Parts Manual and is also listed as number 6 in the parts list. 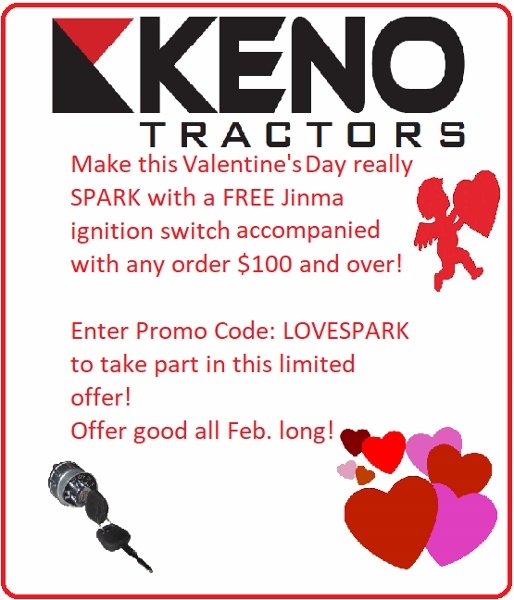 Jinma 204, Jinma 254, Jinma 284, Jinma 304, Jinma 354,AgKing, Agracat, Dakota, EmeryBuilt, Farm Boss , Farm Master, Farmpro, Iron Horse, McKenzie, Nortrac, Taskmaster, Workhorse.